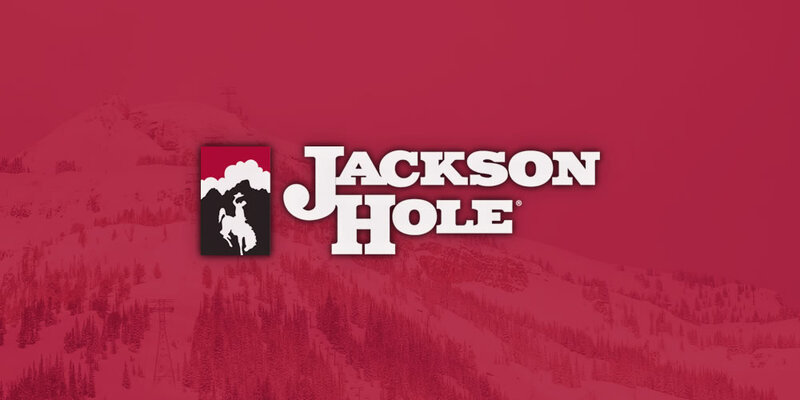 How Jackson Hole sold their resort’s key stats with style. The other day I was chatting with a co-worker about numbers. As marketers, we see hundreds of numbers a day. Open rates, reach, ad spend, click rates, revenue, budget, pageviews, sessions, brand awareness, followers, subscribers, conversion, this list could go on and on…and on. But what’s often missing from these numbers is they why and what: why should I care, what should I do about it. If you ski from the top of Casper Bowl at Jackson Hole to the base area, you’ll log right around 3,300′ of vertical. That’s one of those numbers that, like conversion or click rates, doesn’t mean a whole lot and leaves the reader asking why should I care. Not bad, eh? Blake Paul is riding like I do about 30 seconds before I wake up. That combination of conditions and terrain and style is gold. But, my snowboarding daydreams aside, I want you to think about this from one more angle. Because on the one hand, maybe Jackson Hole did just as we suggested: they started with a really strong stat they wanted to promote that was central to their brand and then created some great content to wrap around it. 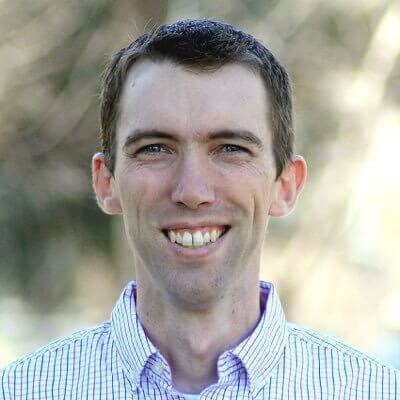 But there’s also a great chance they did they opposite: they created some amazing content and found stats that helped support and connect the narrative. These incredible conditions weren’t highlights from the day, they were clips from a single, top-to-bottom run. The bottom line is this: both of these approaches work because great edits alone don’t tell the story any more than great stats. A number tells one piece of the story and a video tells another. Combined, however, the build on each other to give the viewer extra reasons to care and answers to the why and what.